Disappointments will not ruin your child’s life. Though at that precise dismaying moment it definitely feels like you might be. Yesterday was a particularly hard day for my husband and I, as was the day before it. All because we had to crush an 11-year-old’s hopes and dreams. Okay, I am making it sound more serious than it was, but we did actually feel like that. 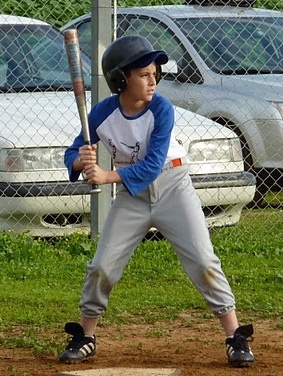 We had to tell our 11-year-old that we did not want him trying out for the Israel National Juvenile Baseball Team. He was one of three kids chosen from his team to go to the try-outs. We were notified, actually our kid was notified, on Friday and the try-outs were Sunday afternoon. We were in a dilemma, for a number of reasons. Firstly because Sunday afternoon was when he was scheduled to start a program for gifted students at a local University. It is an unbelievable program and he was signed up to learn amazing things. We were told by other parents whose kids had gone that it was a truly unique experience. It was not something we wanted him to miss. That aside, we felt he was too young to be on the national team and travel to Europe. He is 11. He lives a relatively sheltered life (we are Jewish and observant) and the logistics for someone who eats kosher on a trip like this is not simple. We know because with our two older sons we had this experience three times. 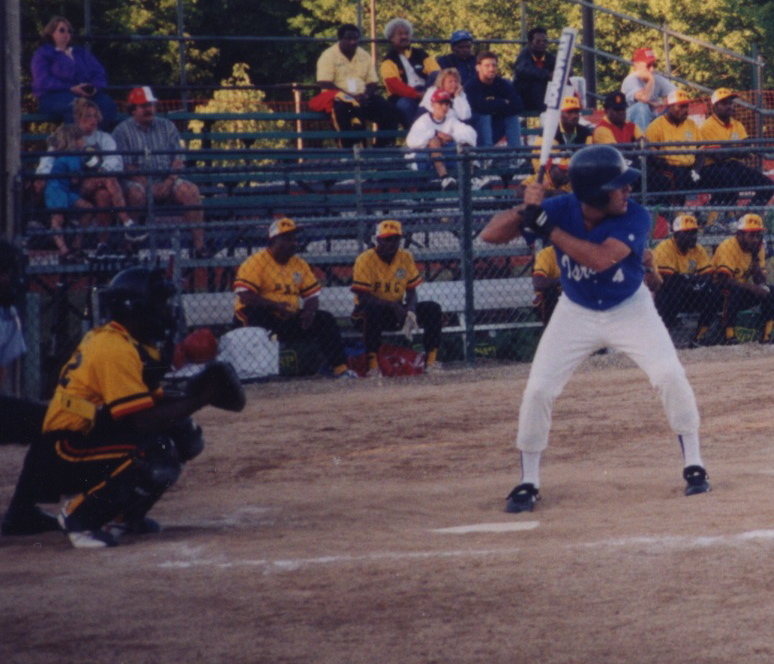 They were on Israel National Softball teams and flew to Europe to compete, but they were older. Neither of them were on the team before the age of 15. Even then it was hard for them and to put an 11-year-old in that delicate position is not an easy decision. We also knew that next year our son would have a better chance of making the team and actually get playing time as a pitcher which is his preferred position. Next year he will be one of the older kids. He will be have more practice and experience under his belt and he will without a doubt be even better than he already is. He will be stronger. He will be older. Did I mention older already? Then comes the cost of him being on the team. In total a whopping sum of $1600. That was also a factor, but if that had been the only one, we would have somehow come up with the money. It was all these factors together that made us decide that this was not the right decision for him right now. So how do you tell an 11 year old, one that as it is, is prone to crying, that you are not letting him do something that he sees as exciting, prestigious and as very important to him? On top of all of this was the fact that one of his best friends was in the same predicament and they were spurring each other on. Lucky for us, we are good friends of this child’s parents and we made the decision together. So we explained our reasons and tried to show him how tough the decision was for us as well. 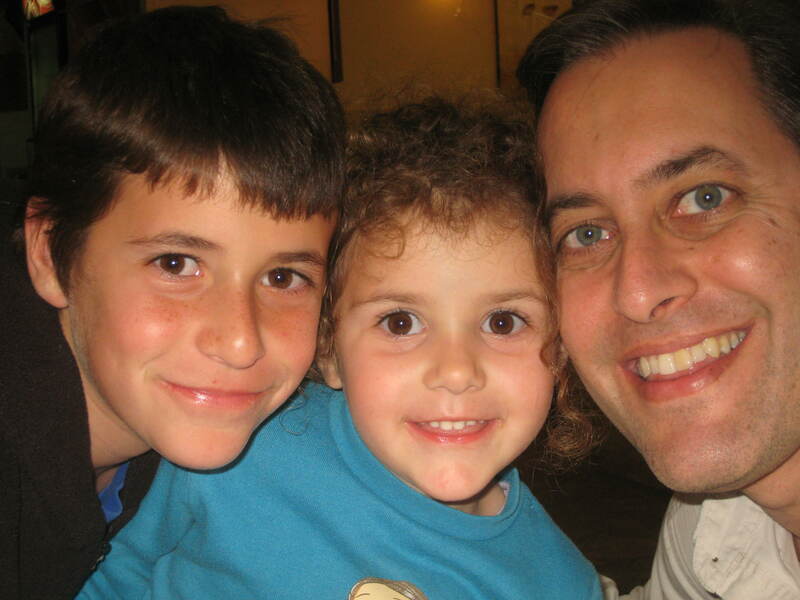 We used all our parenting skills to try to put it all in a positive light. We obviously have more to skills to learn because we were not able to prevent the puddles of tears, the locking himself in his room or the heartbreaking look of disappointment written across his face. His sister did not help matters by telling him to stop being such a baby and to stop crying already. (She was trying to get my attention and my help with her homework.) That sisterly comment generated a flying leap by her brother at her head and an outburst of anger that I have not quite seen the likes of yet. I had to physically separate them. And then yet another slamming of doors and locking of himself in his room. We have a water shortage here in Israel and all I kept thinking was at the rate he was going the Sea Of Galilee would soon be filled again. The poor child’s face was red and swollen as were his eyes. I finally managed to get him out of the house and over to his friend whose mother had the “envious” task of getting our two disappointed and crushed boys to the bus. Needless to say my husband and I, like our friends had a really gut wrenching day dealing with our kids’ emotions. It was probably my husband who took this all the hardest since he is the sports fanatic that said son takes after. 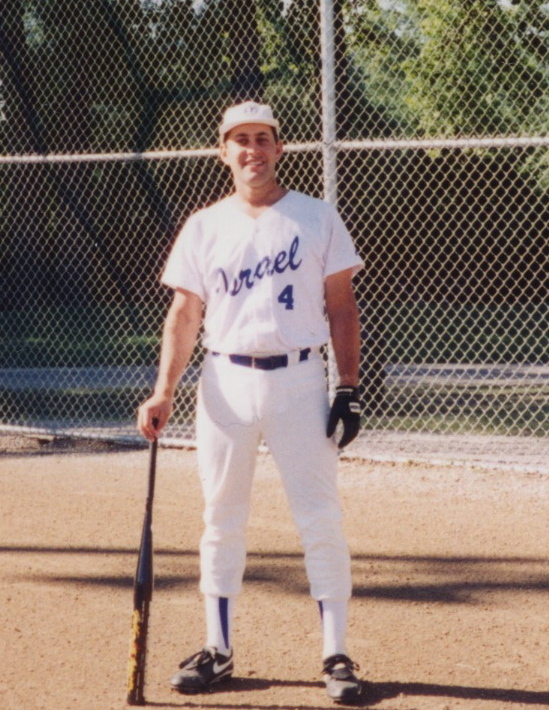 My husband had also once upon a time played for the Israel National Softball Team in the World Championships. He is an avid sports fan and sometimes he laments the fact that he is not a major league baseball player. Never mind that it is impossible to live a religious orthodox life playing ball, but some boys’ dreams never quite die. So in short (or not, as that was pretty long), my husband truly felt my son’s pain. Yesterday was my husband’s birthday. Aside from our youngest child everyone else ending up being out of the house in the evening. We waited for our disappointed 11-year-old son to come home from his science program figuring that it would cheer him up to go out to a restaurant for dinner. We did take him out, but it turns out that it was probably unneccessary. Kids it seems are more resilient than we think. He had a great time learning things he had never been exposed to before. He learned chemistry and nanotechnology and they did experiments. They wore lab coats and goggles and it was cool. Sure baseball would have been his first choice, but turns out his disappointment was pretty well compensated for. By the end of the night he was all smiles. So have you ever “ruined” your kids lives by disappointing them?